Born and raised in West Richland, WA, Dr. Thielges attended Hanford High School where he graduated with honors and enjoyed playing on the varsity golf and local AAA hockey team. He moved to Seattle to attend the University of Washington where he received a Bachelor of Science degree in Biochemistry in 2007. Upon completion of his undergraduate studies, Dr. Thielges pursued his medical specialty education at Scholl College of Podiatric Medicine in Chicago, IL where he earned a Doctorate of Podiatric Medicine degree in 2011. Dr. Thielges has since continued his education as a surgical resident at Millcreek Community Hospital in Erie, Pennsylvania from 2011-2014. Dr. Thielges received training emphasizing all aspects of podiatric medicine and surgery. His areas of expertise include an extensive number of forefoot, rearfoot and ankle reconstructive surgeries and techniques. He has also worked with diabetic limb salvage and foot/ankle trauma. Dr. Thielges is a member of the American Podiatric Medical Association, the American Academy of Podiatric Practice Management, and an Associate of the American College of Foot & Ankle Surgeons. Dr. Thielges is happy to return his practice as a podiatrist in Richland, serving the Tri-Cities area. He enjoys golf, fishing, and spending time on the Columbia River. 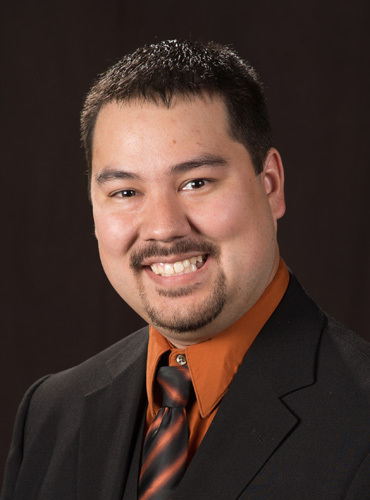 Originally from New York, NY, Dr. Grimm attended Houghton College where he received a Bachelor of Arts degree in Mathematics in 2006. 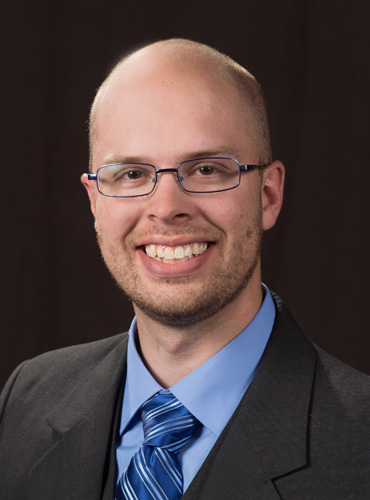 Upon completion of his undergraduate studies, Dr. Grimm became an EMT before pursuing his education in podiatric medicine at the Des Moines University in Iowa. It was there that he earned his Doctorate of Podiatric Medicine in 2011. Dr. Grimm continued his specialty training in Erie, Pennsylvania as a surgical resident at Millcreek Hospital for 3 years, from 2011-2014. During his post-graduate training, Dr. Grimm gained extensive experience in multiple hospitals and surgery centers throughout Erie, with particular emphasis on reconstructive foot surgery, foot trauma and diabetic foot complications. Dr. Grimm is a member of the American Podiatric Medical Association, the American Academy of Podiatric Practice Management, and an Associate of the American College of Foot & Ankle Surgeons. Dr. Grimm is happy to bring his practice as a foot doctor in Tri-Cities . He currently resides in West Richland, WA and enjoys ultimate Frisbee, tennis and is actively involved in his church.